Provide their comments to the OEB about London Hydro Inc.'s application. Consumers are invited to make a five-minute presentation at the meeting by first contacting the OEB at [email protected] or by calling 1-877-632-2727 and quoting file number EB-2016-0091. For more information about how to get involved in the OEB's rate decision-making processes, please visit: ontarioenergyboard.ca/consumervoice. 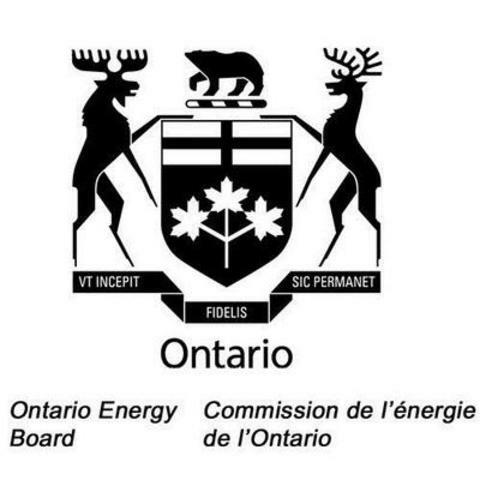 The Ontario Energy Board is an independent and impartial public regulatory agency. We make decisions that serve the public interest. Our goal is to promote a sustainable and efficient energy sector that provides consumers with reliable energy services at a reasonable cost.